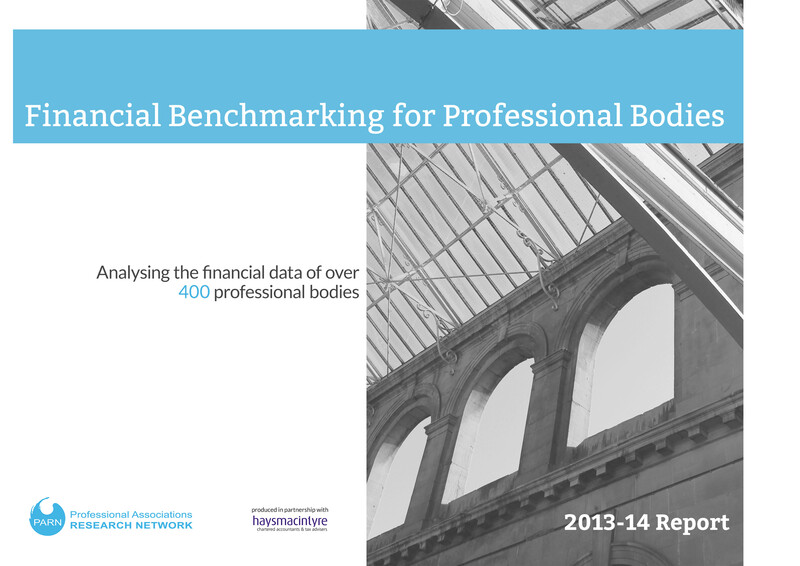 Annual reports from over 400 professional bodies in the UK have been consolidated and analysed in our latest Financial Benchmarking Report, which we have been producing in conjunction with haysmacintyre for the past 5 years. One feature of this year’s Report is the strong differences in profile for regulatory bodies compared with professional associations. Particularly interesting are the more recent changes, which indicate that the differences between these two types of professional bodies are becoming less pronounced. Where do regulatory bodies fit into the professional body sector? Regulatory bodies account for 6% of professional bodies. They are just over twice as large as professional associations when measured by average total income, but differ even more widely from professional associations in other respects. For example, current assets of regulatory bodies are around 3.5 times that of professional associations. On average, they also have 4.5 times the number of members of professional associations. Their governance costs are much larger: 5.9 times that of professional associations. On the other hand, the number of FTE employees at regulatory bodies is, on average, only 1.7 times greater than that of professional associations, while their reserves are only 1.9 times greater. Their reserves-to-income ratio was substantially less, however, with reserves equating to only 71% of the total income compared with 114% for professional associations. The pattern of change for professional associations and regulatory bodies has been quite different since 2013. The difference in size between regulatory bodies and professional associations has reduced, with professional associations increasing their total incoming resources by 5.1%, while total incoming resources fell by 2.7% at regulatory bodies. In 2013 regulatory bodies had an average surplus of £2.1m, while for professional associations the surplus on average was only £327k. However this difference was reversed for 2014, with regulatory bodies’ surplus falling dramatically to £403k and for professional associations rising to £699k. The profile of income sources is a key area where the gap between the two has been closing. Regulatory bodies have traditionally had a very different profile of income sources compared to professional associations. They are not as diversified, receiving much more of their income from registrant subscription fees: 68% on average compared with 43% for professional associations. They have a hugely different proportion of income from government funding and grants: 33%, compared with 8.6% for professional associations. All other sources of income were much lower for regulatory bodies. These differences have become less pronounced over the past couple of years, however. The amount of income from registrant/membership subscriptions and fees rose more for professional associations than regulatory bodies. Rather more striking was the rise in income from publications: an increase of 35% for regulatory bodies (though from a very small base) compared with a rise of only 3.6% for professional associations. 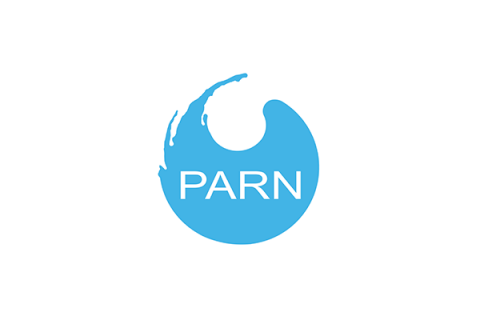 While the proportion of income from education and training, commercial activities and other sources (e.g. from public affairs and campaigns, research and consultancy or business development) all fell slightly for professional associations, all of these income streams rose by around 10% as a proportion of total income for regulatory bodies. Regulatory bodies are becoming more commercial in their activities, perhaps reflecting the substantial drop in government funding and grants. Income from grants has fallen by over a third while revenue from commercial activities has risen by 17%. Professional associations, on the other hand, have seen a slight rise in total funds from grants, while commercial activities rose by just 7%. Our Finance Special Interest Group welcomed the launch of our latest data analysis this month at the offices of our ongoing partner haysmacintyre. 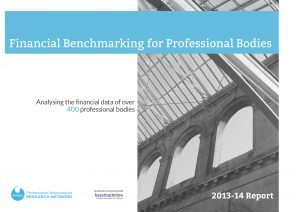 This is an exciting year for us, as we have gathered the financial information of over 400 professional bodies, making this year our most expansive report yet!